We have a purpose built professional passport studio, with professional lighting, camera equipment and state of the art digital photographic printers. 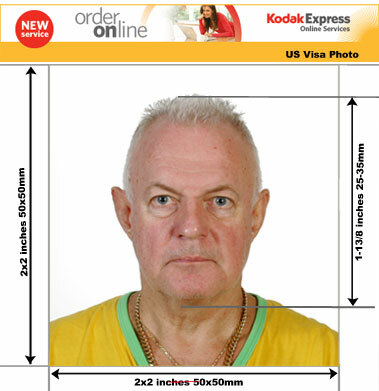 This means that a trip to our London Studios in Camden for your US visa photos will be hassle free. Within minutes of walking in, you will be holding a set of high quality US Visa photos in your hand that conform to all relevant US Visa regulations. Booking an appointment is not necessary.